Volkswagen brand named David Powels as head of its South American operations. Powels faces a tough challenge restoring sales amid an economic crisis in the key Brazilian market. Sales of VW brand vehicles fell 27 percent in the first five months in South America including a 35 percent decline in Brazil. Powels, 54, was head of VW in his native South Africa from 2007 to last year when he was put in charge of VW's Brazil unit. A chartered accountant by training, he joined began VW South Africa in 1989 as a tax accountant. Powels will also run VW brand's Central American and Caribbean units and keeps his current role as head of VW Brazil, the automaker said in a statement. 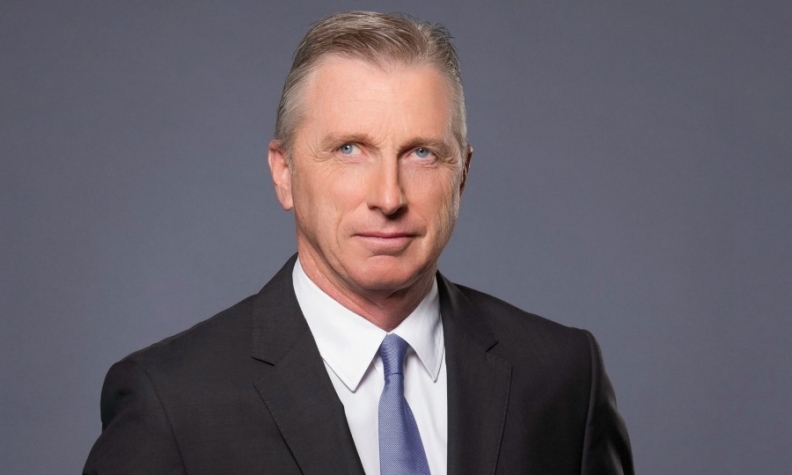 VW also said Skoda's sales and marketing head in China, Thomas Owsiansk, will take a similar role for VW in South America.